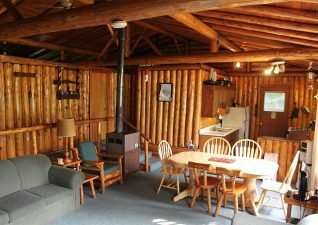 At Nagagami Lodge, we know that you expect an excellent fishing experience, superb and modern accommodations and a staff that offers an exquisite level of service. The Pullen family is committed to surpassing your expectations. 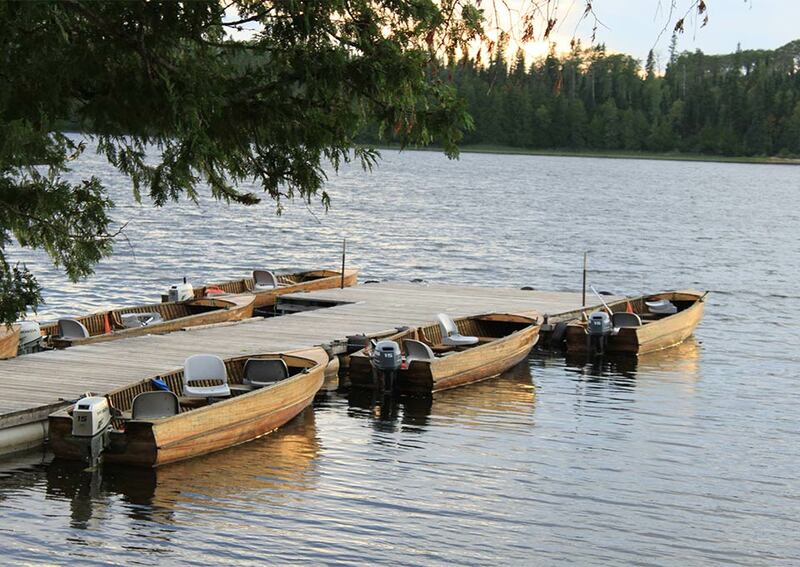 Whether you are returning or experiencing Nagagami for the first time, you will appreciate our commitment to you. Your 18 foot, cedarstrip boat equipped with 15 HP, four stroke motor and fish / depth finder will keep you safe while fishing on Nagagami Lake. 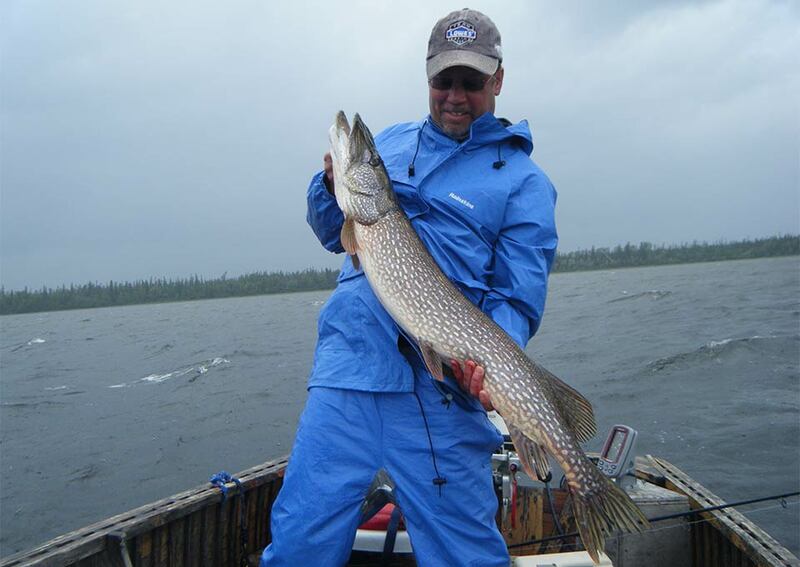 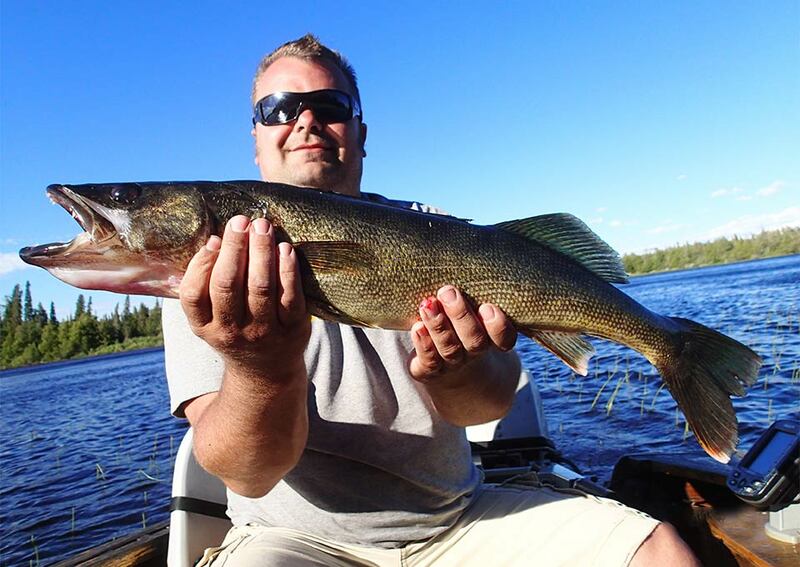 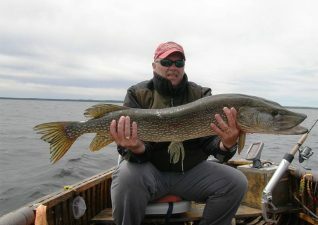 Nagagami Lake offers great multi-species fishing for walleye, northern pike, perch and whitefish. 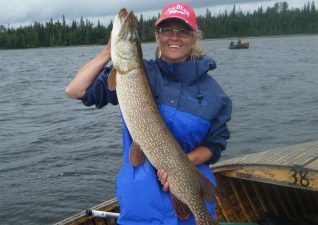 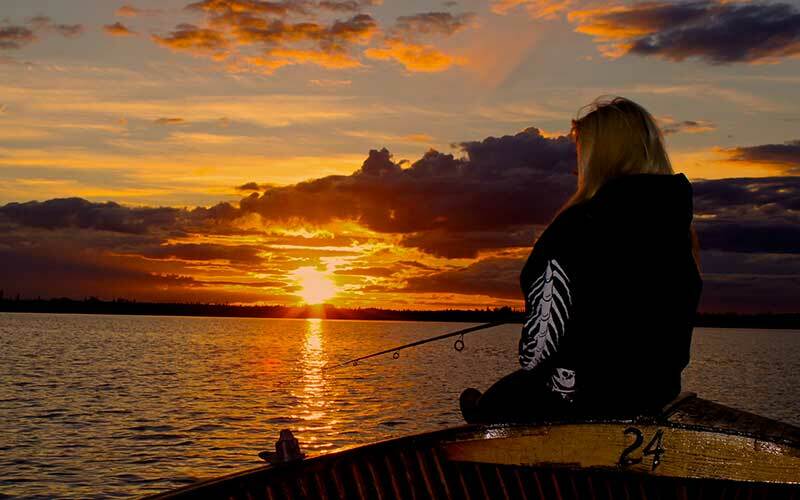 The lake’s many structural elements, changing depths, varied bottom content, and extensive weed cover provide diverse angling opportunities and consistent catches. 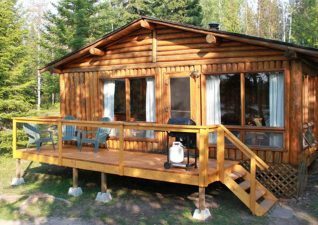 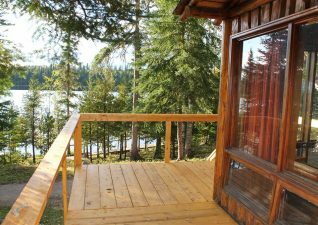 Your deluxe vertical log cabin will be your retreat for the week. Spacious living areas with large windows overlook Nagagami Lake. Your will enjoy a fully equipped modern kitchen, 3 piece bath, with a hot shower. Complete comfort in a wilderness setting.